Below is a custom bronze military sculpture for a France customer. The Trojan War was the cause of the battle for the most beautiful woman in the world, Helen. The Greek army led by Agamemnon and Achilles attacked the city of Troy, led by Paris and Hector, for ten years. Below is a custom bronze military sculpture for a France customer. 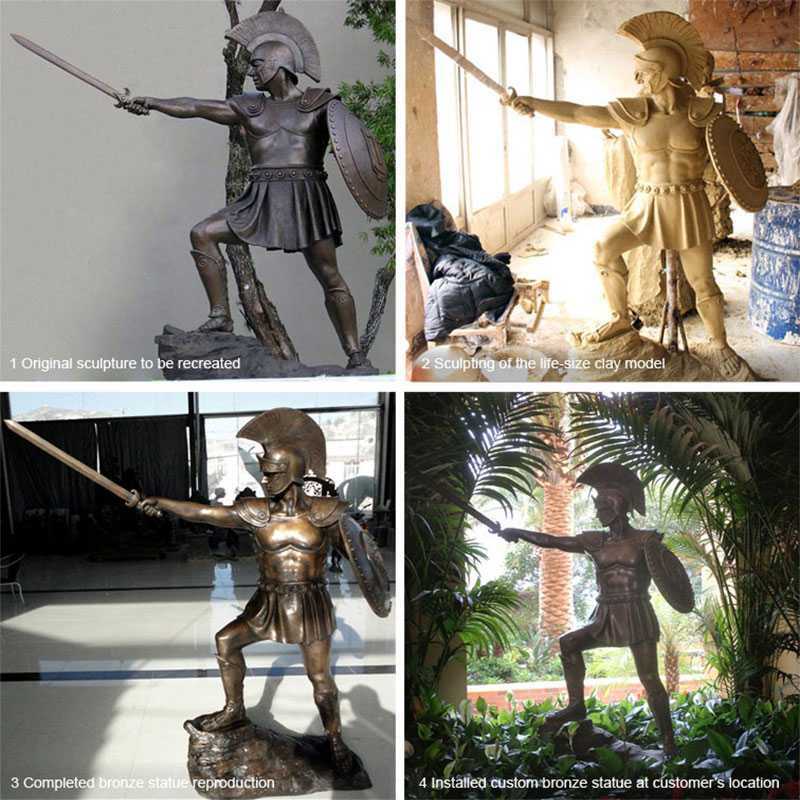 The below sequence of pictures begins with a picture of the original military sculpture , followed by the clay model we sculpted from scratch, and the final lost wax bronze military sculpture. Trojan War is the most beautiful woman in the world to fight the cause, Helen. The Greek army, led by Agamemnon and Achilles, attacked the city of Troy, led by Paris and Hector, for ten years. City war. 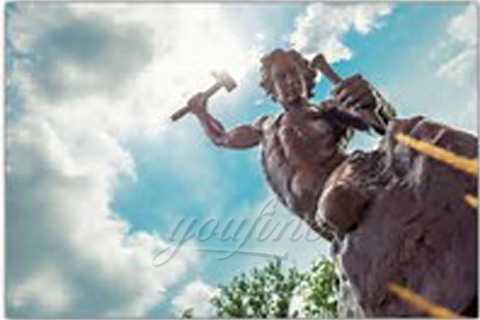 However, according to “World History”, Troy is located on the main road of transportation, business development and economic prosperity, and people live in abundance. The Asian monarchs formed an alliance and elected Agamemnon commander. They have long been coveted by the richest areas along the Mediterranean coast, who want to own their property. This is an excuse for Helen to wage war. This is the real purpose of the Trojan War. 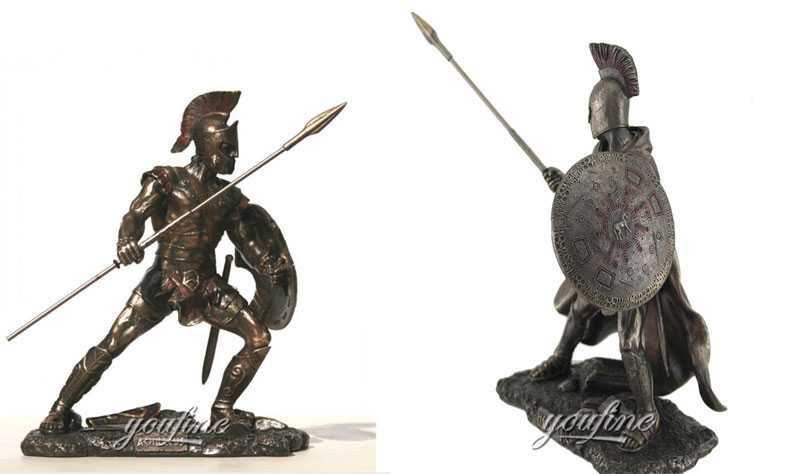 The vivid life size military statue about Trojan Warrior is expresses the memory of history. And cherish the peace now. 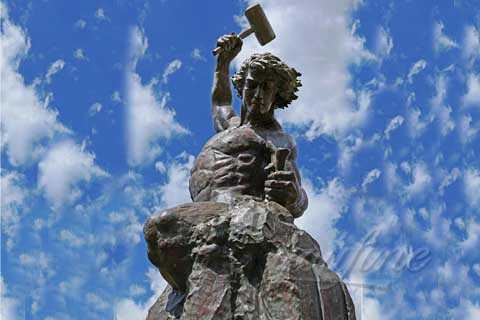 There are many types of military statues, but to be sure all military sculpture have the spirit of struggle and protection. This is a very good way to commemorate and respect the sacrifice of my warriors. 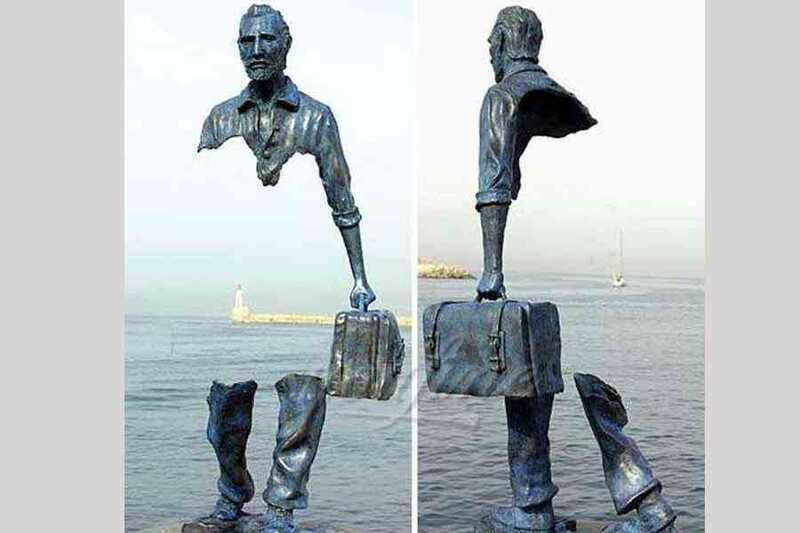 All the statues of warriors should be respected. 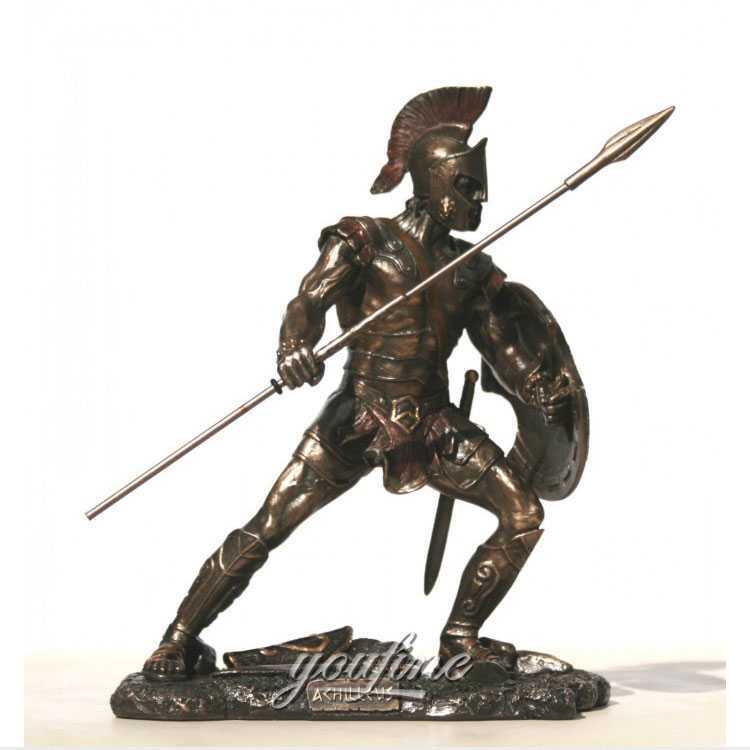 If you are interested in something from the Trojan Warrior or want to custom made civil war statue, especially for you to create, please call. If you want to know more about the Trojan War, don’t hesitate to contact us. 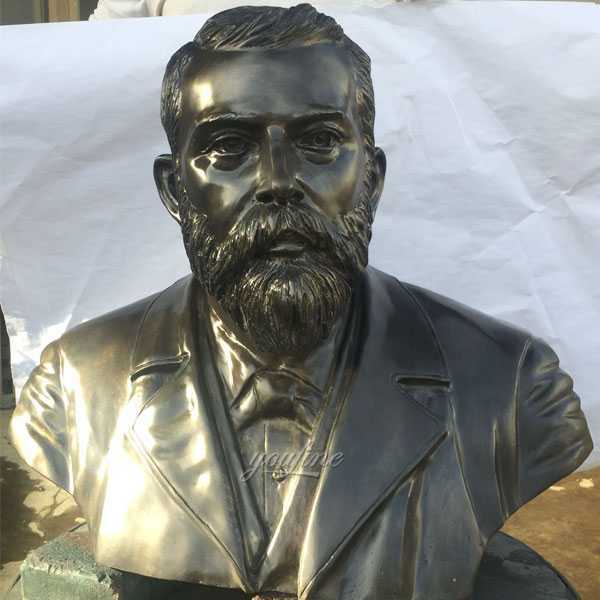 Do you really know the casting bronze statue of the famous American Civil War ?